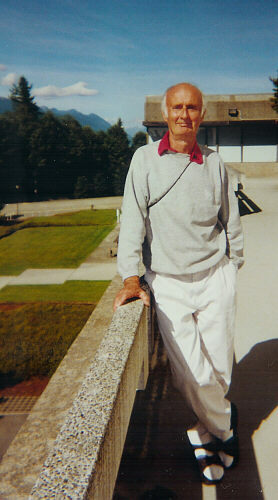 As many of our readers know, UFOBC founder Graham Conway passed away unexpectedly on Feb 7, 2007. In 1996 Graham was an integral part of the genesis of what this organization has become today, his contributions are immeasurable. 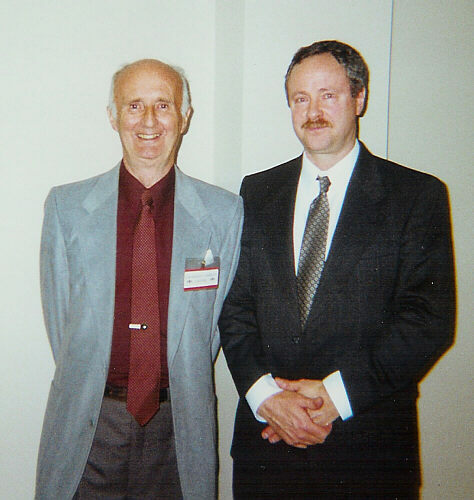 He had dedicated 60 years in investigating UFO phenomenon and other mysteries. The images below are just a small sample of the many ways he reached out “for the cause” as he would put it. 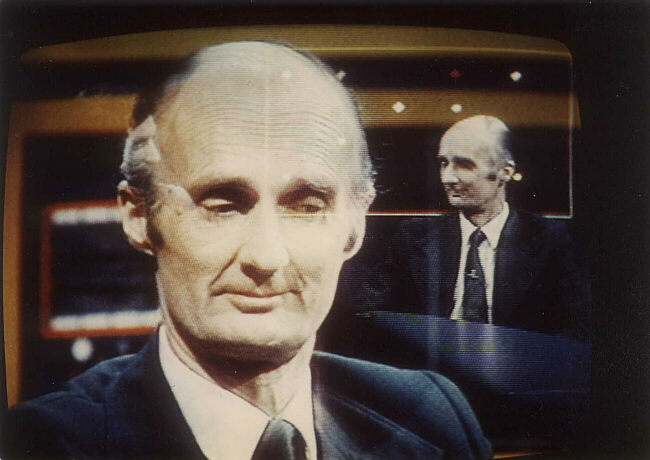 Graham Conway with CBC TV Vancouver “Switchback” with Rick Stone, March 8, 1981. 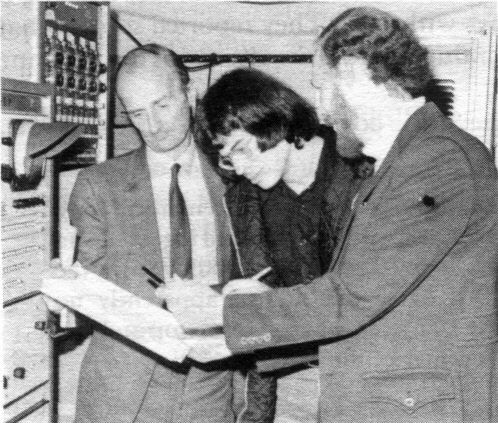 Graham Conway (left) with reporter from the Port Coquitlam Catalyst (centre) and nuclear technician Tom Bennett (right) study the X-ray spectrometry analysis print-outs of the “landing site” material from the August 16, 1974 Port Coquitlam UFO landing trace case. 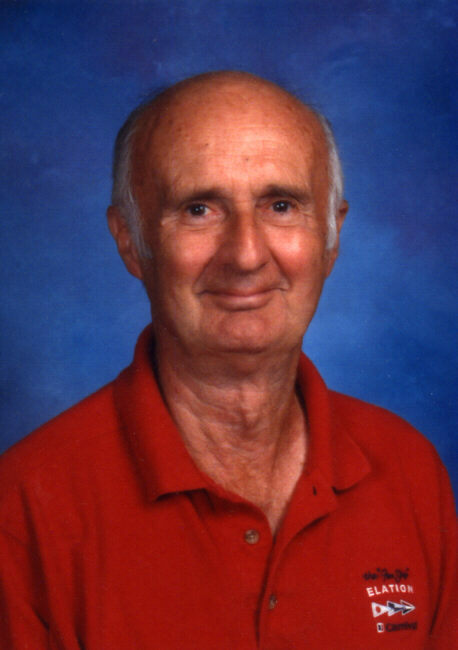 Ward Ebey, The Port Coquitlam Catalyst, Centennial S.S. School, Coquitlam, BC. 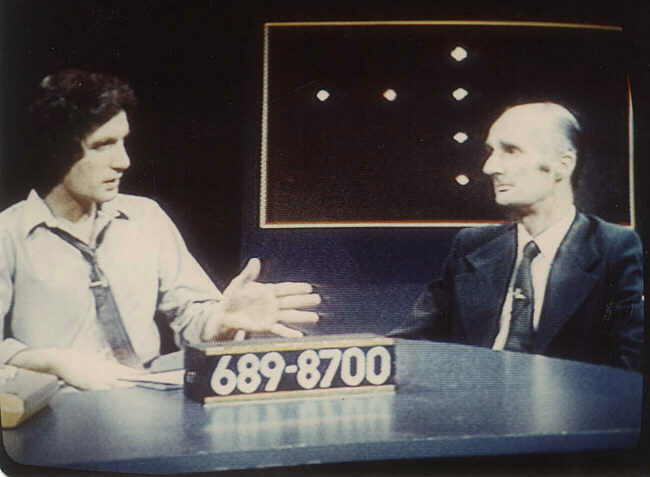 Graham Conway “Sightings” TV series interview with Todd M. 7 Aug. 1995, Delta, BC. 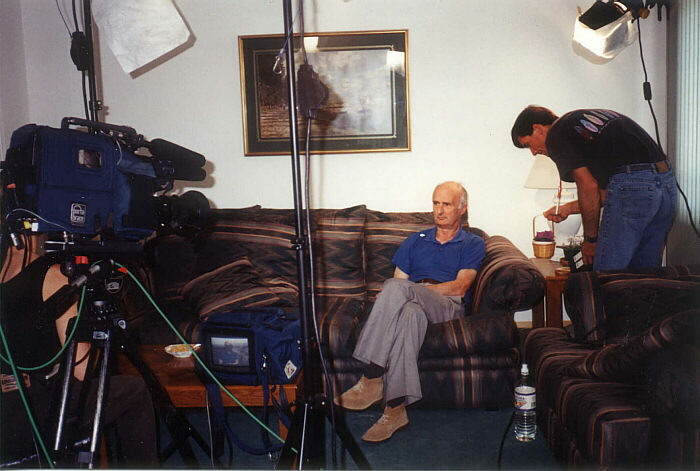 Graham Conway, “Encounters” TV series interview, “Tell me about UFOs”, Andrea Matzke, 25 June, 1994, Delta, BC. 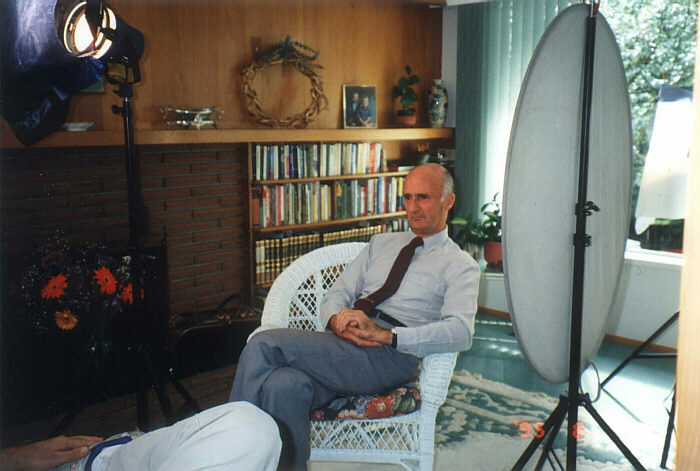 Graham Conway at the International Language School, Vancouver, 26 Oct 1994. 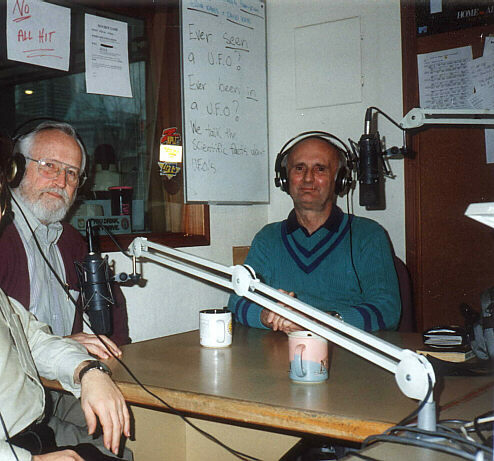 Tony Cowling and Graham Conway, CKLG 73 Radio Interview 21st Jan. 1993, Vancouver. 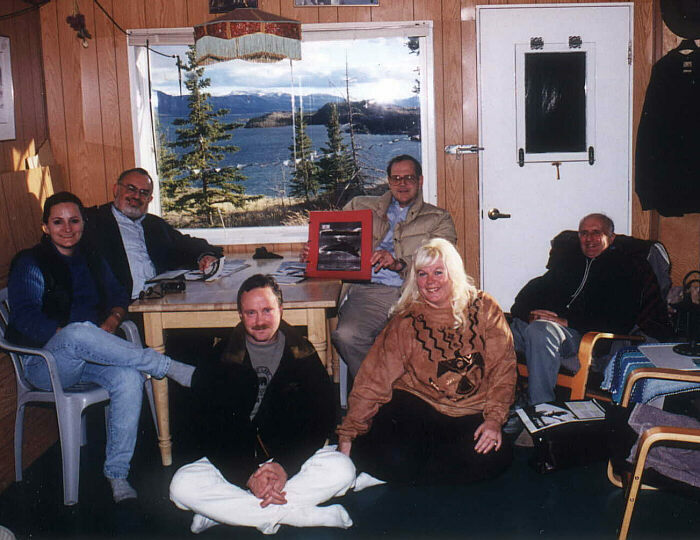 Colette Opper, Stanton Friedman, David Pengilly, Peter Davenport, Helen Neufeld and Graham Conway at a Cabin on Lake Laberge, Yukon. All were speakers at the Yukon UFO Conference the previous day. Photo October 15, 2000 by Martin Jasek. 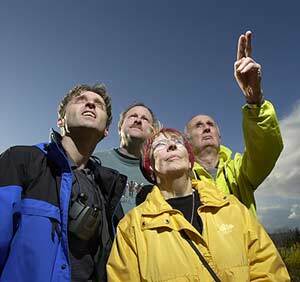 Above: Martin Jasek, David Pengilly, Shelagh and Graham Conway. Photo by Dan Toulgoet ,Vancouver Courier , August 2004. 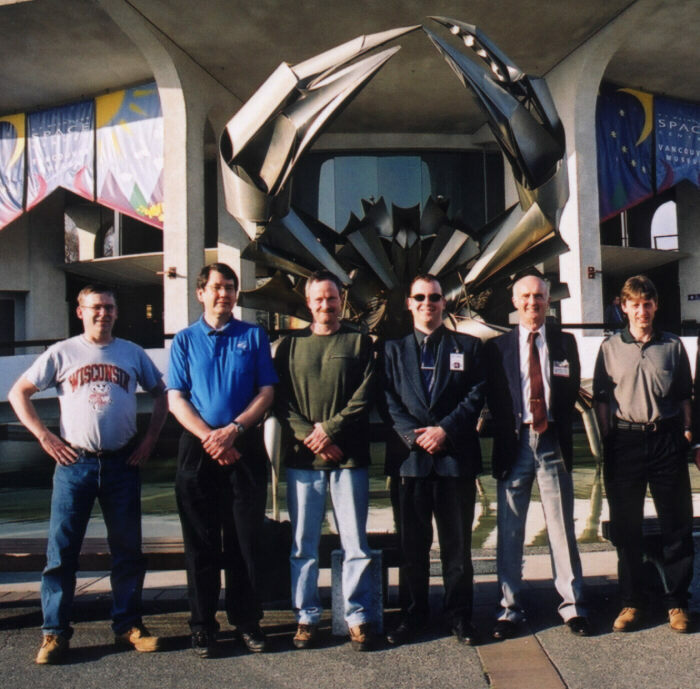 Left to Right: Gord Heath, Gavin McLeod, David Pengilly, Richard T, Graham Conway and Martin Jasek in April 2002.